Make a statement with the Prototype Big Daddy Tee. There are no refunds for this item. For more information, see www.xbox.com/live/accounts. 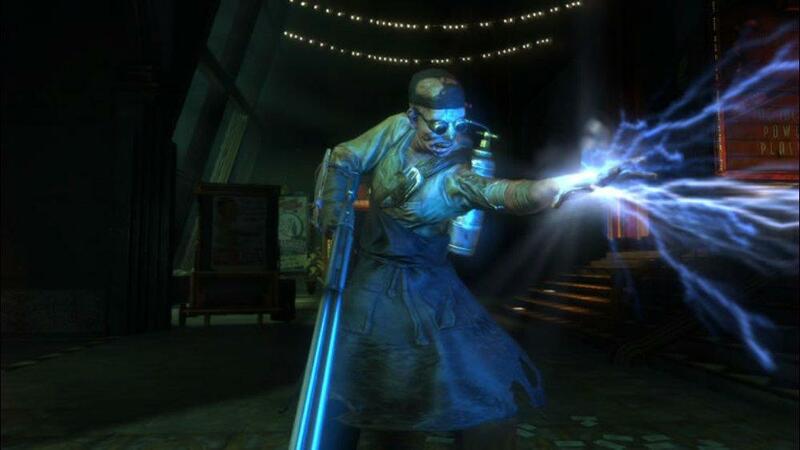 Strike fear into the hearts of Splicers throughout Rapture by donning BioShock 2's Bouncer Big Daddy helmet. There are no refunds for this item. For more information, see www.xbox.com/live/accounts. "I want to take the ears off but I can't." Deck yourself out with the Splicer Mask tee and wear the famous bunny ears today! There are no refunds for this item. For more information, see www.xbox.com/live/accounts. 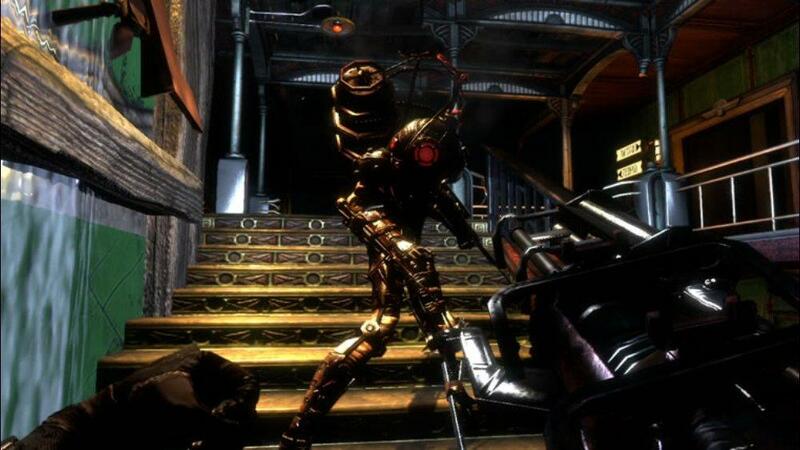 Bring out your inner rivet-gun wielding side with BioShock 2's Rosie Big Daddy helmet. There are no refunds for this item. For more information, see www.xbox.com/live/accounts. 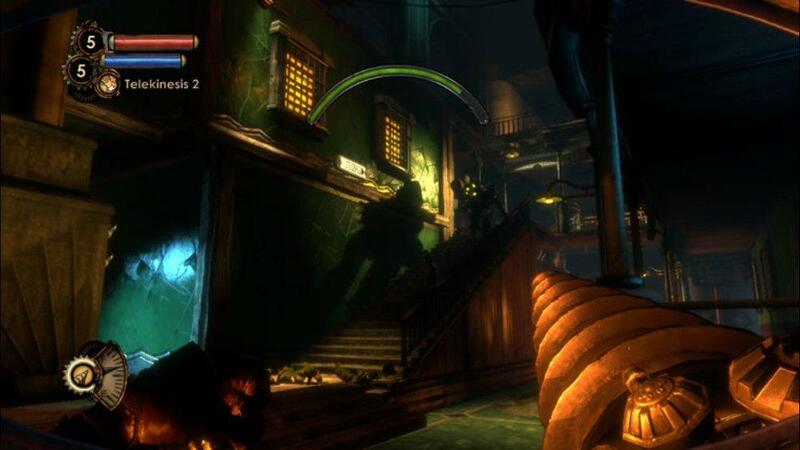 Step into Rapture and become the first Big Daddy with the BioShock 2 Prototype Big Daddy helmet. There are no refunds for this item. For more information, see www.xbox.com/live/accounts. Show your support for Ryan Industries with the Incinerate Guy Tee, featuring the famous face from the Incinerate Plasmid commericals! There are no refunds for this item. For more information, see www.xbox.com/live/accounts. 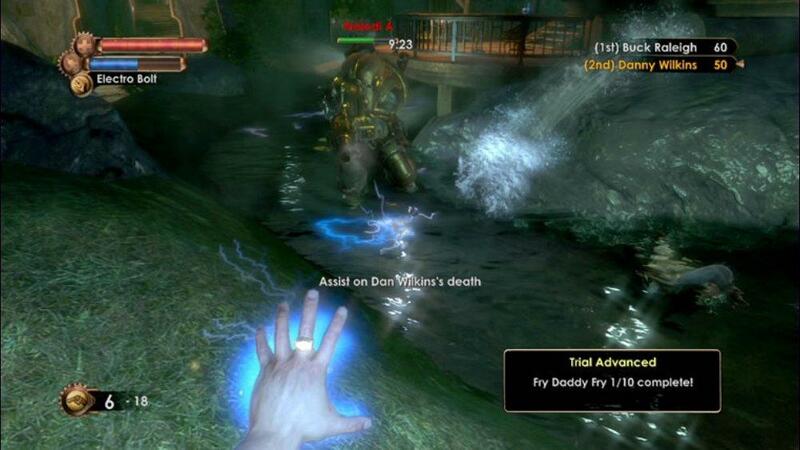 Love BioShock 2? 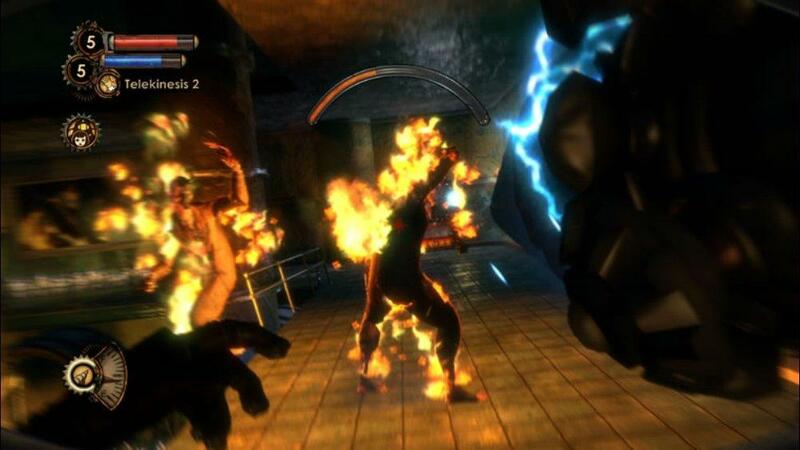 Can't wait to get back into Rapture? 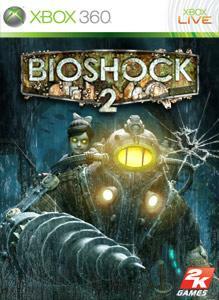 Show your support wearing the official BioShock 2 Logo Tee. There are no refunds for this item. For more information, see www.xbox.com/live/accounts. 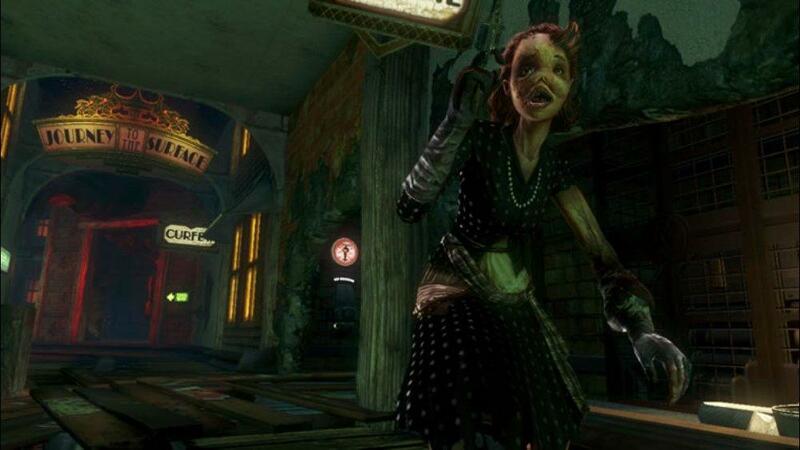 Are you a member of the Cult of Rapture? Join the ranks today and wear the official Cult symbol! There are no refunds for this item. For more information, see www.xbox.com/live/accounts. 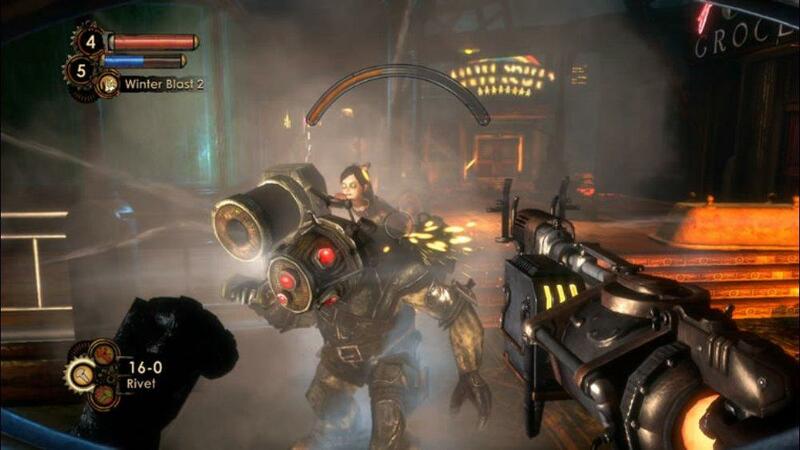 Inspired by the doll seen in the first BioShock 2 trailer, now you can bring your own Big Daddy with you wherever you go. There are no refunds for this item. For more information, see www.xbox.com/live/accounts. 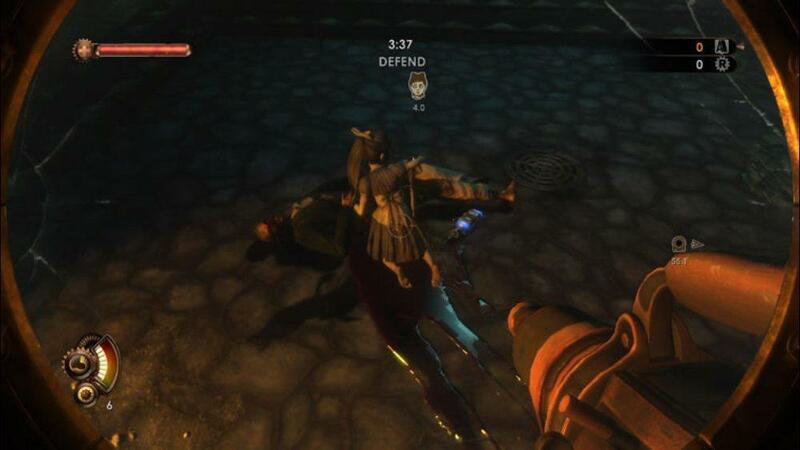 Complete your BioShock 2 Multiplayer with this gamerpic pack, featuring five characters from The Fall of Rapture. There are no refunds for this item. For more information, see www.xbox.com/live/accounts. 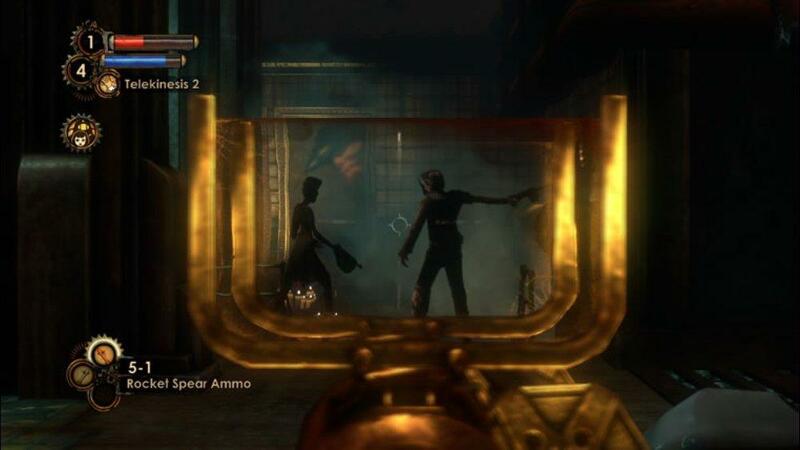 Enter Rapture during the height of the war with the BioShock 2 Multiplayer Theme, featuring scenes and screenshots from the Multiplayer experience. There are no refunds for this item. For more information, see www.xbox.com/live/accounts. 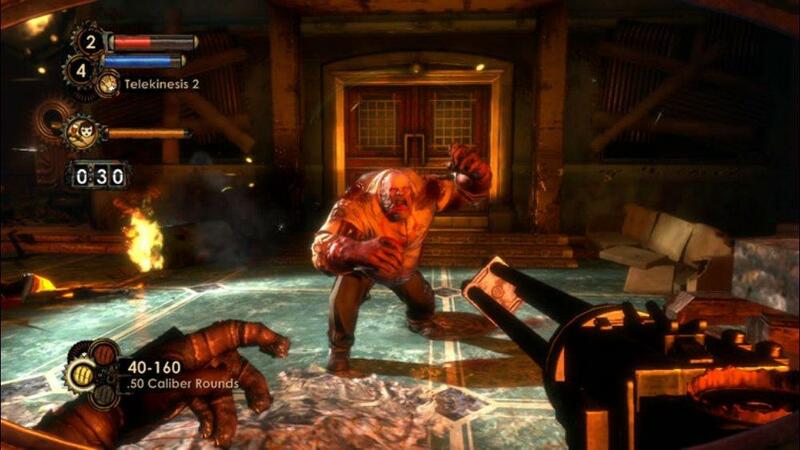 Get ready for BioShock 2’s Multiplayer experience with this gamerpic pack, complete with five of the Multiplayer characters from The Fall of Rapture. There are no refunds for this item. For more information, see www.xbox.com/live/accounts.